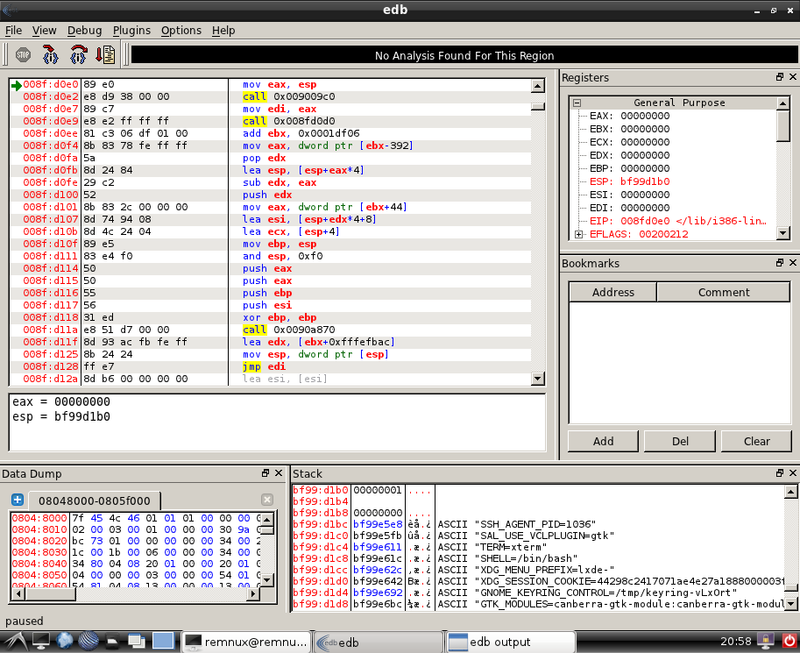 REMnux is a free Linux toolkit for assisting malware analysts with reverse-engineering malicious software. It strives to make it easier for forensic investigators and incident responders to start using the variety of freely-available tools that can examine malware, yet might be difficult to locate or set up. The REMnux distribution includes many free tools useful for examining malicious software. These utilities are set up and tested to make it easier for you to perform malware analysis tasks without needing to figure out how to install them. The majority of these tools are listed below. REMnux documentation is a relatively recent effort, which can provide additional details regarding the toolkit. The document set in need of improvement and expansion. The one-page REMnux cheat sheet highlights some of the most useful tools and commands available as part of the REMnux distro. It’s an especially nice starting point for people who are new to the distribution.